Received state income tax refund for tax year 2015 in 2017. Do I need to report this as an income in 2017? If so, how do I go about reporting this on my 1040 for 2017? Any help/suggestion will be much appreciated. Yes, you should report the state tax refund, but it won't be taxable if you took the standard deduction in 2015. On the other hand, if you itemized deductions in 2015 all or part of your 2015 state tax refund could be taxable. You'll need to check your 2015 federal tax return and see if it includes a Schedule A to determine if you itemized in 2015. 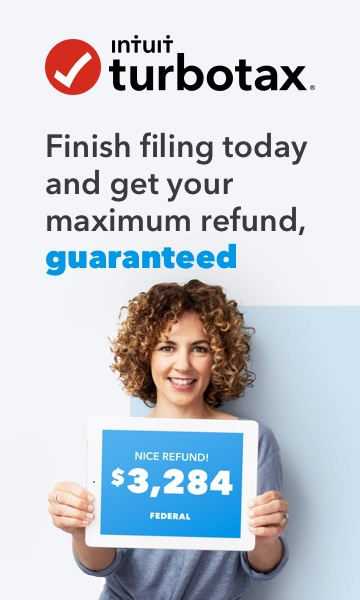 If you did itemize in 2015, have your 2015 federal and state tax returns handy because TurboTax will prompt you to enter some information from these forms to determine how much of the refund is taxable. Please follow the instructions in this FAQ: Where do I enter a 1099-G for a state or local tax refund? Mightily appreciate your help. Thanks.